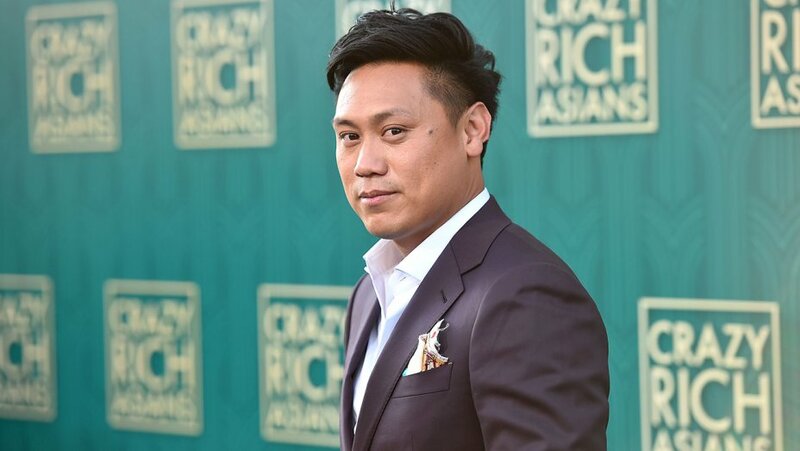 Did you watch and enjoy Crazy Rich Asians? Well then, here’s some good news for you. There might be a sequel of the film! According to the exclusive report by The Hollywood Reporter, the film’s studio Warner Bros. is planning to bring a sequel of the film. Jon M. Chu, the director of the film, will also likely work on the sequel with the original screenwriters, as well. Although the sequel has not been officially greenlighted, the report says the studio is currently moving forward to developing the film. Are you excited for the news? Stay tuned for more information!